Studying the Bible shouldn’t be hard. 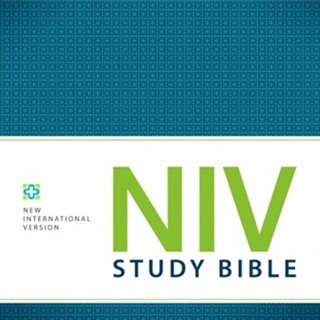 NIV Bible by Olive Tree equips you with easy-to-use Bible study tools and resources so you can stop skimming Scripture and get answers—for free. Simply a blessing! Been using now for four years. I preach at a prison four days a week, then I take the same man out and we work together. And this app is my main tool. It enables me to save my scriptures that my pastor teaches on from sermons at my church and refreshes me as I put together sermons for Monday through Thursday. I like the search capability when I am building sermons as well. I hang out with many people that are un-churched and non-scriptural if you will, So this thing is extremely handy. That doesn’t sound very technical because when you’re out in the street, life is not technical, It is spiritual. I would like for all the people involved in this project to know that you are blessing many many folks especially myself, and all the people whose lives I am blessed to be able to touch. I would like to thank you very very much and please continue your work in Jesus name. I have been using this app extensively for years. I can make notations complete with tags, highlight text, and easily copy text to a document for other uses. Instead of sitting with a number of resources all around me, everything I need is here at my fingertips. 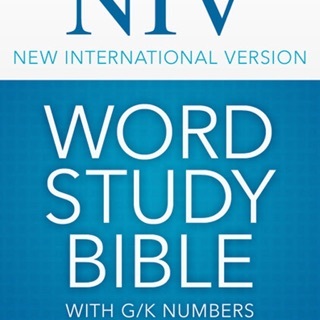 With the Complete Word Study Bible I can see the meanings of words in the original text. 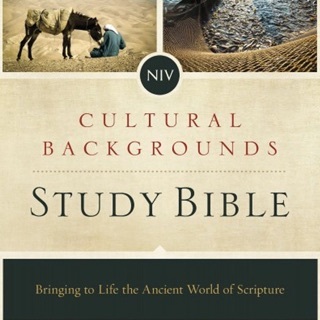 The Resource Center features are great for more in-depth study, and the number of resources, including books by authors such as Francis Chan, available allows the accumulation of quite a library. It has all my resources keyed to the text I am currently reading. I can even have a second version (I have several) displayed for a parallel Bible experience.